Port Elizabeth is one of the largest cities in South Africa and is best known as the "Friendly city." It's also one of the major seaports in South Africa. . 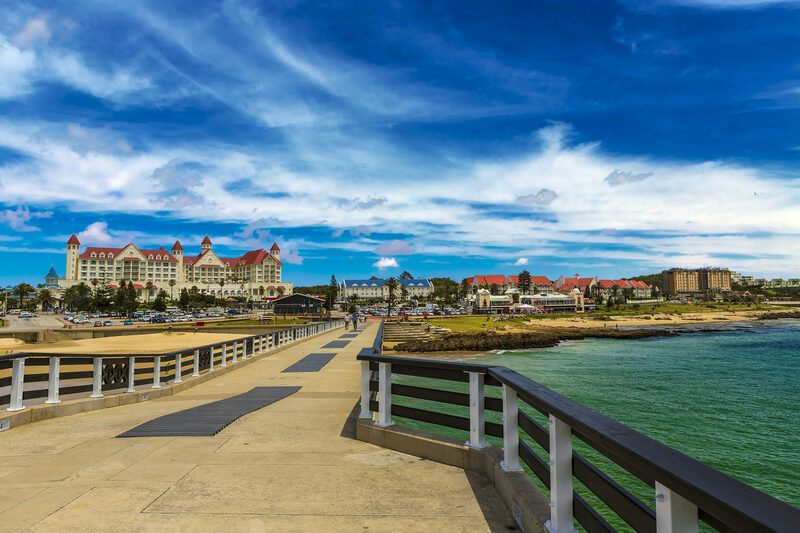 Port Elizabeth offers tourists a choice of stunning beaches, historic museums and memorials from past war to visit. It’s a worthy destination along the coast along with Karoo and doesn't have a huge city centre. In the suburban shopping centres there are upmarket shops, restaurants and bars. This bell tower can be spotted from the city centre and was constructed by British settlers in 1820. There is a bit of a hike to get to the tower but the view is just spectacular.